Does Your New Pool Need a Fence? 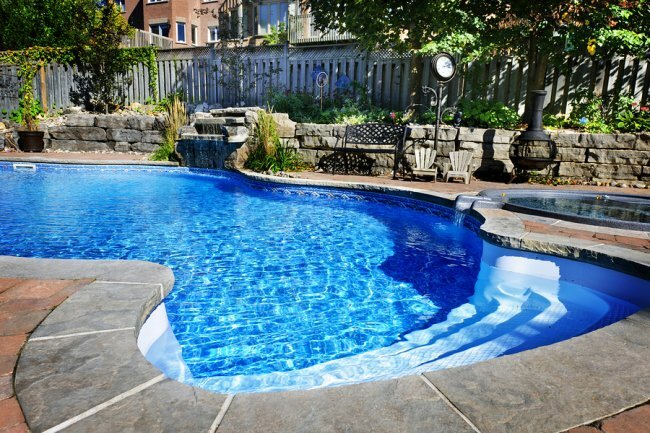 The summer season is about to head into full swing, and now is a terrific time to consider installing a new pool in your backyard. Before your pool installation is complete, however, it is important to consider whether the area needs to be secured by a pool fence. A fence can help you keep young children and pets out of the pool area when an adult is not present to supervise. Depending on the rules of your homeowners association, you may also be required to build a fence around your brand new pool. If you are in need of a durable pool fence near San Jose, be sure to contact the fencing experts at A-1 Fence. For more than four decades, we have provided the San Jose area with quality wrought iron and chain link fencing services . Give us a call at (408) 259-2955 to schedule a pool fence consultation for your backyard. Once your pool has been built, you need to install fencing around it. Safety gates and fences around pools are often required by law. These fences help keep young children and pets from entering a pool area without the supervision of an adult. However, you can make your pool fence even safer with a few simple additions. In addition to your pool fence, install various alarms on the fence and in the swimming pool itself. An alarm can sound whenever the gate opens or someone enters the pool. These alarms can help alert you or another adult when a pet or child enters the pool area. Depending on the height and style of your current fence, you may also consider raising it, adding to it, or replacing it altogether. For example, a short or climbable fence could easily allow a child into the pool area without supervision. 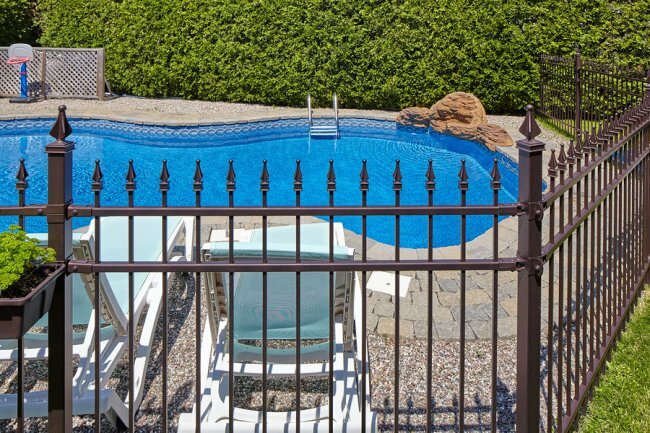 Make your backyard safer with A-1 Fence, Inc.’s pool fences near San Jose. We can help you design, install, and maintain your pool fence and any other fences you wish to have around your property. Just give us a call at (408) 259-2955 to schedule your free estimate.